Urena: Two people have died in the Venezuelan security agency firing on the demonstrators requesting acceptance of the US-sent humanitarian aid. The dead include a 14-year old. 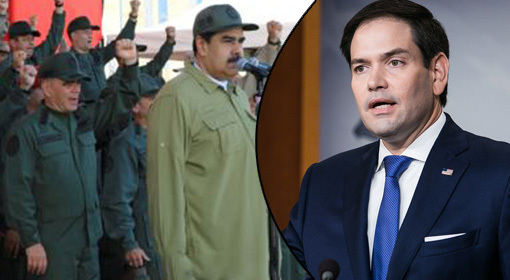 The US-backed Juan Guaido, severely criticised the action of the Maduro government saying that the Venezuelan people desperately needed the help. 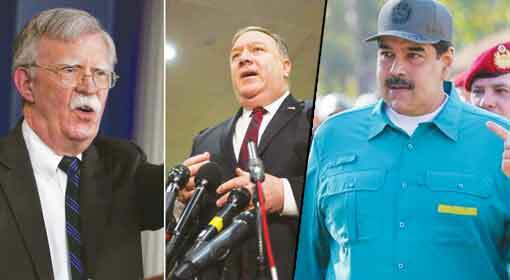 However, President Nicholas Maduro has accused the United States of preparing to overthrow his government under the garb of humanitarian aid. A week ago, the United States had sent two US Air Force C-17 cargo planes with large amounts of humanitarian aid. As the Maduro government refused the help, the aircraft had to land in Colombia. The aid was to arrive in Venezuela through the neighbouring countries of Colombia and Brazil, and thousands of Venezuelans had assembled at their borders to receive it. Nevertheless, President Maduro increased the deployment of the security forces at the borders to ensure the vehicles bringing the aid did not enter the country. At this time, some of the protestors appealed to the military to join them in the struggle. 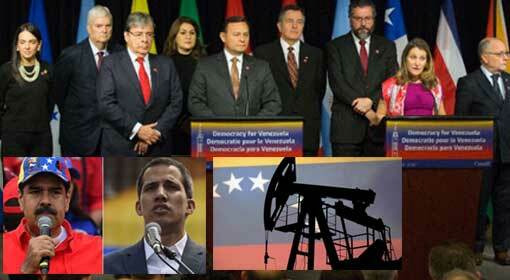 The demonstrators even chanted slogans against the Maduro government. Guaido, who has been declared as the President of Venezuela by Maduro’s opponents and the western countries, distributed some of the material on the Cucuta bridge on the Columbian border. 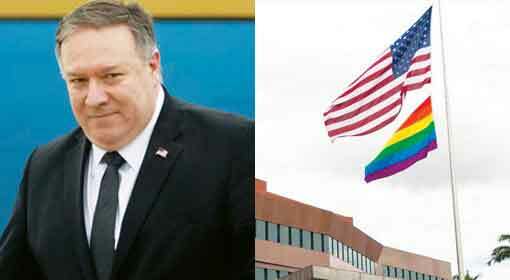 He also appealed to the military to join the agitation against Maduro instead of taking action against their own people. 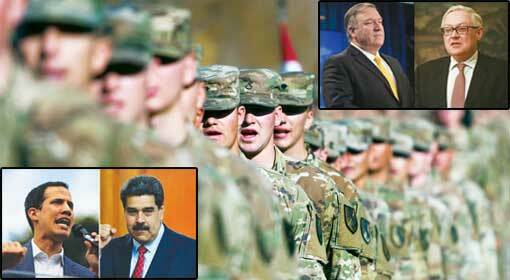 Subsequently, a minimum of 40 soldiers joined Guaido after the appeal. 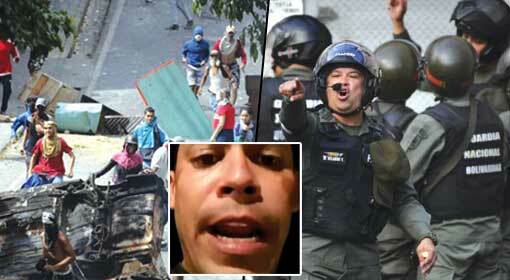 Even so, the Venezuelan military took severe action against the protestors in other border areas. On Saturday, two people were killed in the Venezuelan military action, at the Brazil border. A total of 335 people were injured in the clashes between the protestors and the military on the Colombian and Brazilian borders. Furthermore, the police used tear gas to disperse the demonstrators near the Simon Bolivar Bridge from Colombia. The protestors are not willing to budge from the border despite the aggression of the security forces and have emphatically said that they would not go back unless they take the US-sent aid. Meanwhile, Venezuela seems to be heading towards anarchy, and nearly 3 million citizens are preparing to leave the country. 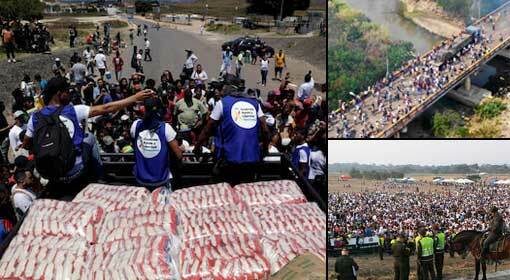 As the Venezuelan citizens are facing starvation, there is a dire need of the aid. 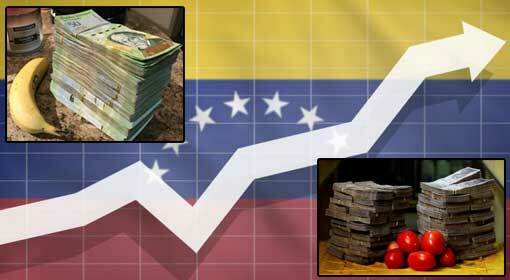 Therefore, a major public outcry may erupt against President Maduro who has refused the help. 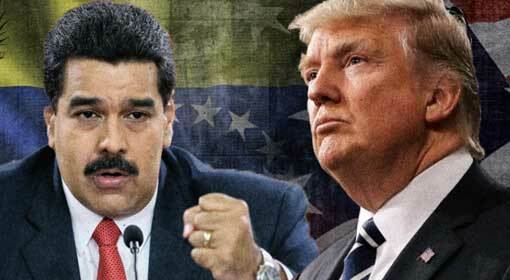 Moreover, the US President has appealed to the Venezuelan population and the military, to overthrow the Maduro government while declaring the United States assistance for it. Thus, the Venezuelan crisis and conflict seem to have escalated sharply.